WINTER GARDEN — We’re excited to welcome the Hans to our neighborhood to hear their Canopy Oaks Story! 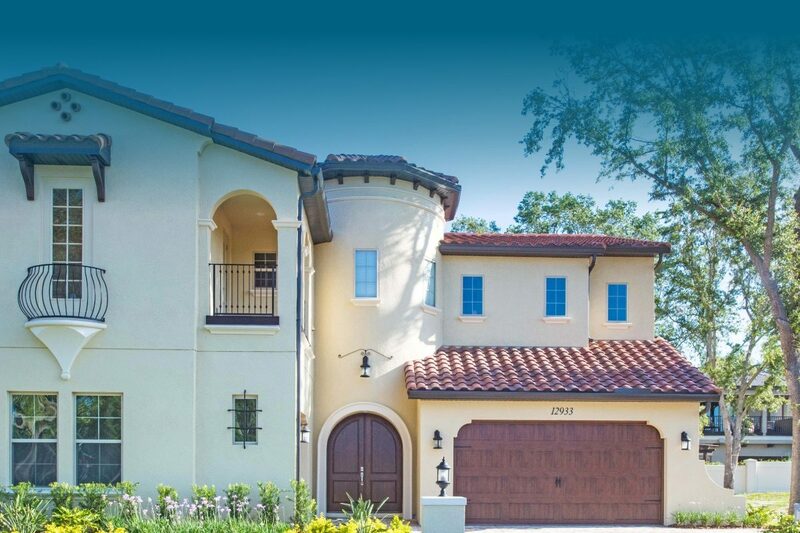 “These new homes took our breath away”—Recent Orlando, Florida new home buyers describe the award-winning homes at Canopy Oaks, Winter Garden. Six Homes Sold in Seven Days at Canopy Oaks in Winter Garden! All dimensions, features and square footage are approximate and subject to change without notice. Renderings are artist’s concepts. Furniture is artist’s concept and is not included with the home. A.R. Bailey Homes reserves the right to revise plans as necessary.